​Trekking, backpacking, fell walking, 3 season use. 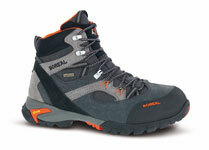 Trekking, backpacking, fell walking, 2-3 season use. Travel. Approach and cooler conditions. Protection from rain and snow. Paths, trails and off-road. Travel. Ordesa Classic is a classically styled premium quality full grain leather walking boot with a low ankle height and soft flex. 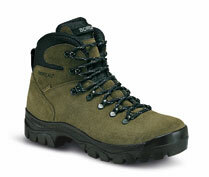 Exceptionally comfortable and easy to wear, Ordesa Classic is ideal for hiking on your favourite tracks and trails. 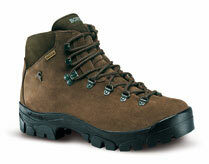 Ordesa Style is a stylish premium quality nubuck leather walking boot with a lower ankle height and soft flex. Exceptionally comfortable and easy to wear, Ordesa Style is ideal for hiking paths and trails at home or abroad. Junior trekking, hiking and fell walking, or even the winter school run. Time honoured designs favoured for their well proven comfort and reliability.